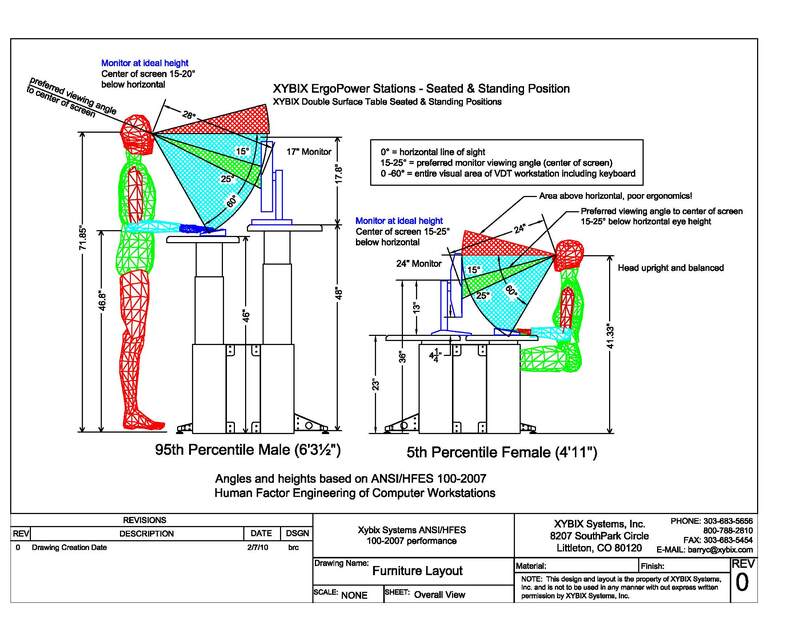 To assist you in the planning and research of your workstations, download this constructive guide to ergonomics. Ergonomics can mean the difference between healthy workplace and constant pain. Print your very own copy of the ergonomic design criteria. This helpful guide can assist you in asking the right ergonomic questions about your furniture. Full of valuable proven ergonomic design criteria, this guide can take you through the right questions to ask when purchasing new furniture and consoles. There are five critical performance factors which are addressed in this guide.